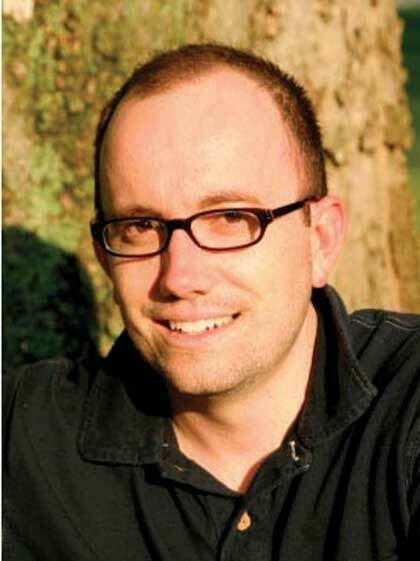 Matthew Paul Turner is the author of The Christian Culture Survival Guide (Relevant), The Coffeehouse Gospel (Relevant), and Provocative Faith: Walking Away from Ordinary (Revell). Formerly the editor of CCM magazine and the music and entertainment editor of Crosswalk.com, Matthew is known for his shockingly honest portraits of culture, sidesplitting humor, and uncompromising passion. He and his wife, Jessica, live in Nashville.